Looking for a bargain price on a new helmet? Pick one today, with an extra 10% off your next Helmet from Tredz bikes. Limited offer ends on 7th April. Bike helmets have been designed to help protect your head during an accident. There are different types for use across all disciplines like road, mountain bike, triathlon, track, cyclocross and commuting. Advancements in bike helmet technology has made head safety even more comprehensive and protective than ever before, with new materials and technologies giving even greater comfort and peace of mind. From the aerodynamic, lightweight road bike helmets to the more protected, especially at the back, mountain bike helmets Tredz have a great selection for every cycling discipline, every rider, every budget and now with a 10% off their online price for a limited period with our discount code. With this amazing deal finishing on the 07th of April, you only got a few days to find the best helmet for you, but to give you an idea, we have chosen the best ones for you. 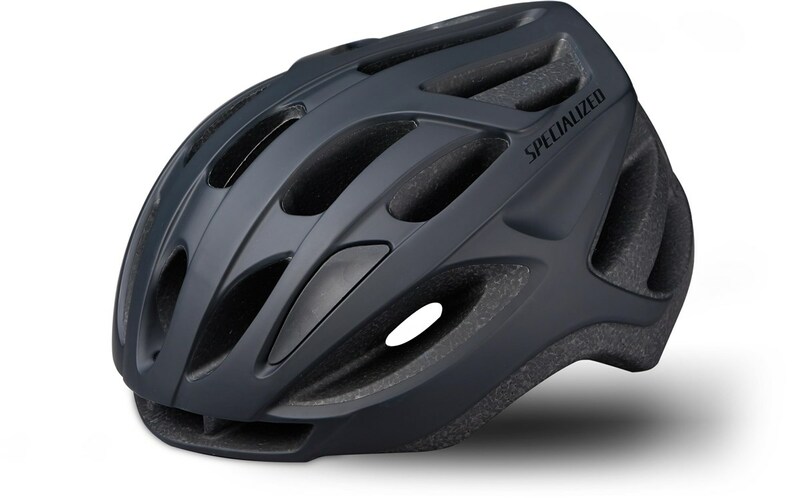 The Specialized Align road helmet is a staff and customer favourite. 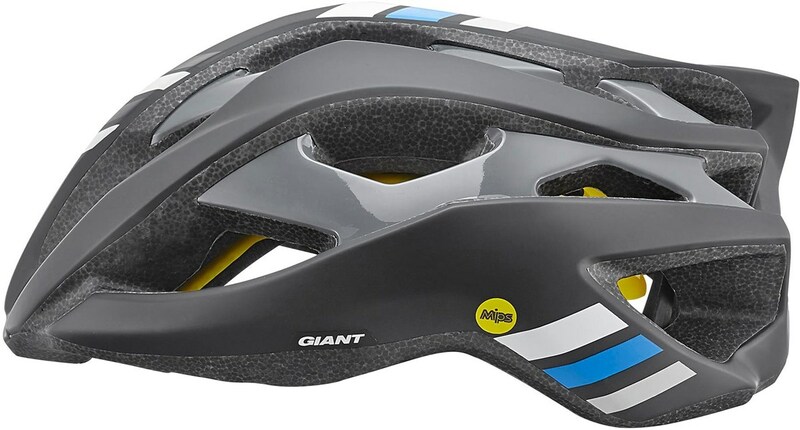 At this price point, it's the most capable road cycling helmet that can also be used for commuting and leisure riding. Around the back, the Headset SX fit system dial allows you to easily adjust the fit as you ride to micro levels of adjustment. 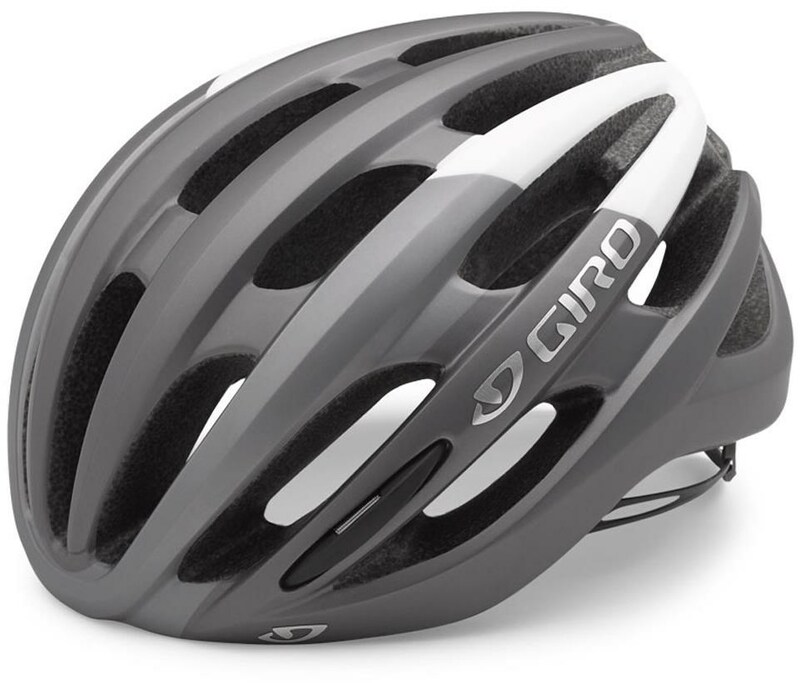 For your next off-road adventure, choose the Giro Fixture MTB helmet. With plenty of rear and side coverage and an in-mould polycarbonate shell (with EPS liner), you can be sure the Fixture is tough enough for rugged riding. 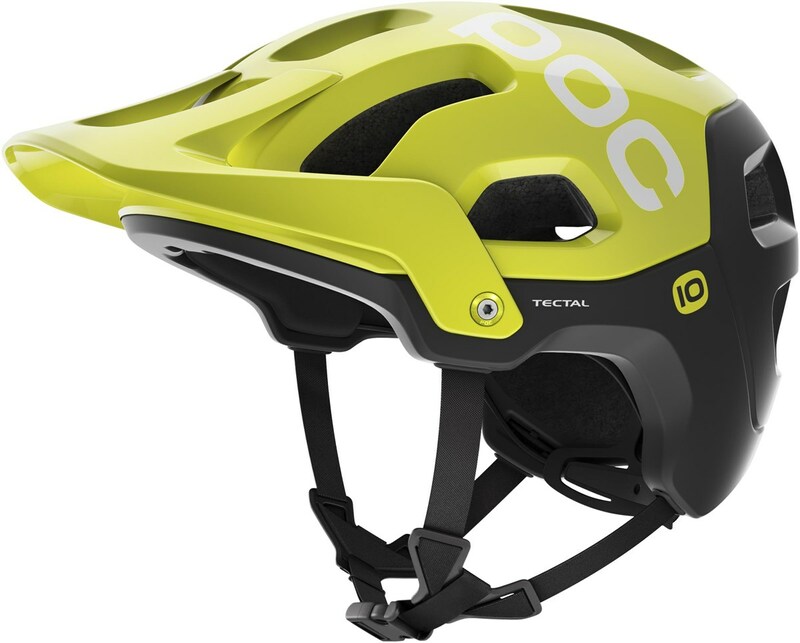 The well-ventilated POC Tectal MTB helmet has been developed specifically for the needs of aggressive trail riding and enduro racing. This rugged MTB lid incorporates the Aramid bridges system from the award winning POC Trebec helmet. 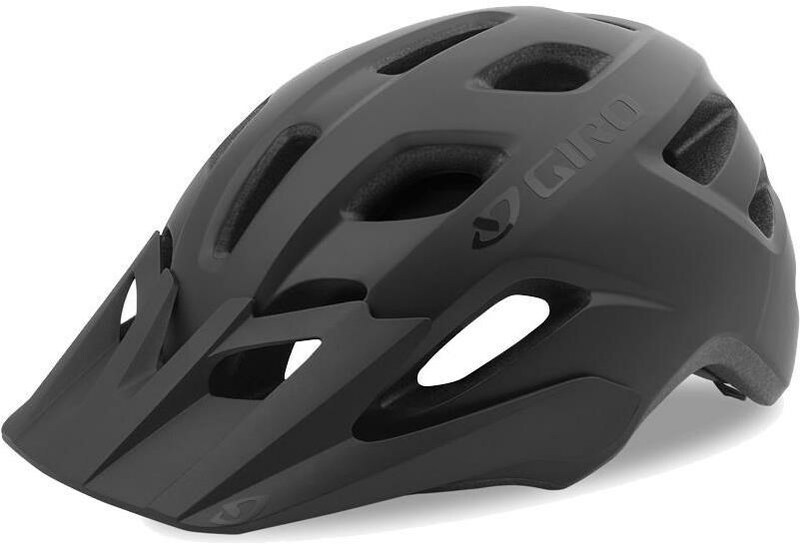 The Giro Foray road cycling helmet is a sleek and stylish lid with a tough In-Mould polycarbonate shell to offer the best protection as you ride. The first thing you notice is the streamlined sporty design of the Foray. Plenty of venting at the front and big exhausts at the rear offers a great through flow of cooling air, even on the hottest summer rides.